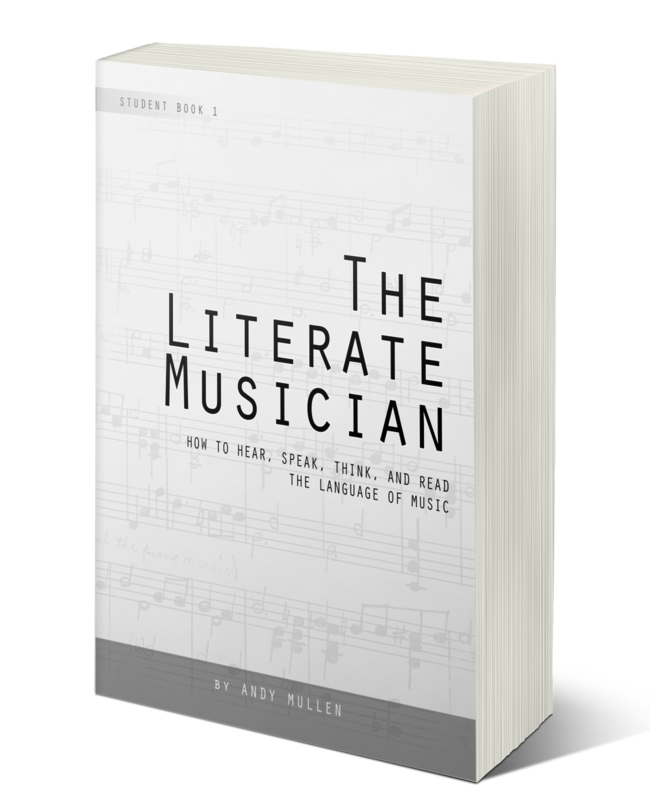 How to hear, think, speak and read the language of music. 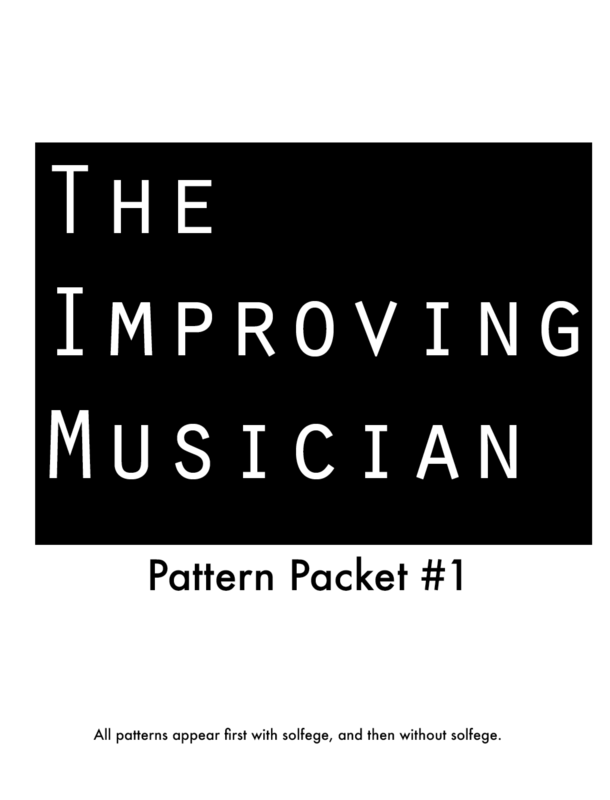 This 280 page book is an essential part of any improving musician's toolbox. This album is a unique listening experience for young children and adults. There are ten songs in varying tonalities and meters. 10 songs and 5 chants with words in varied tonalities and meters for you to play for and sing for your baby. 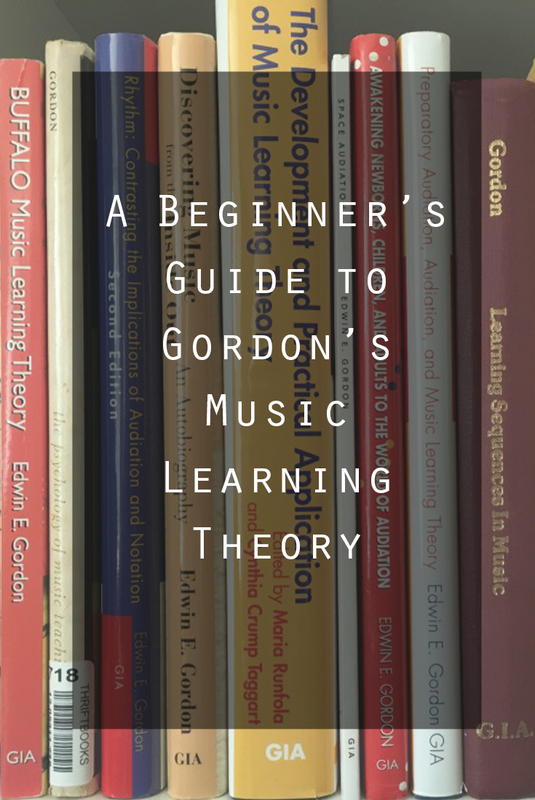 Learn the language of music (Rhythm, Melody, Harmony) with these sequentially organized audiation lessons. 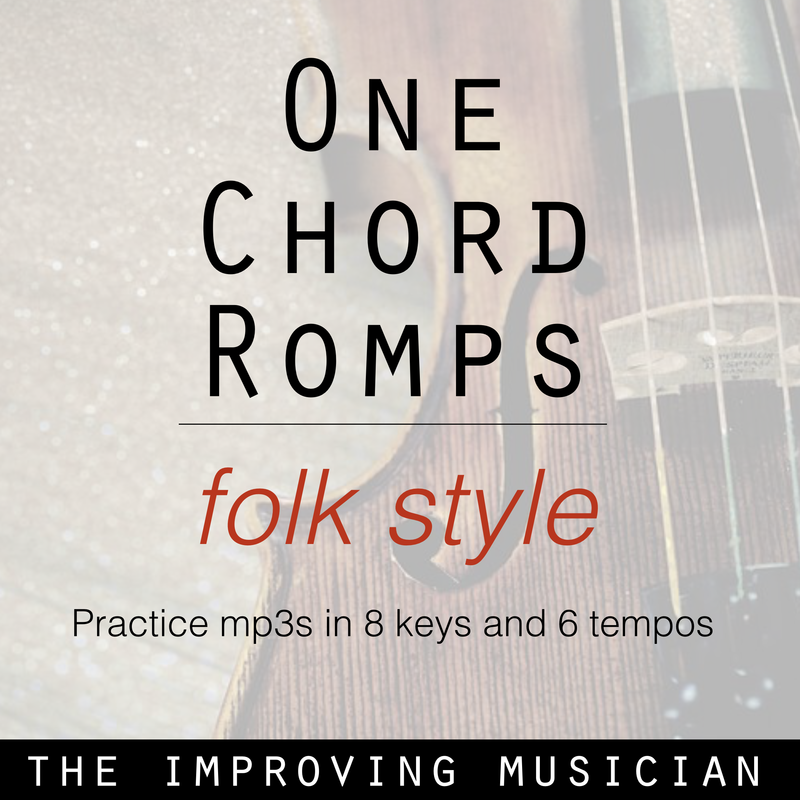 8 repetitive songs in all tonalities. 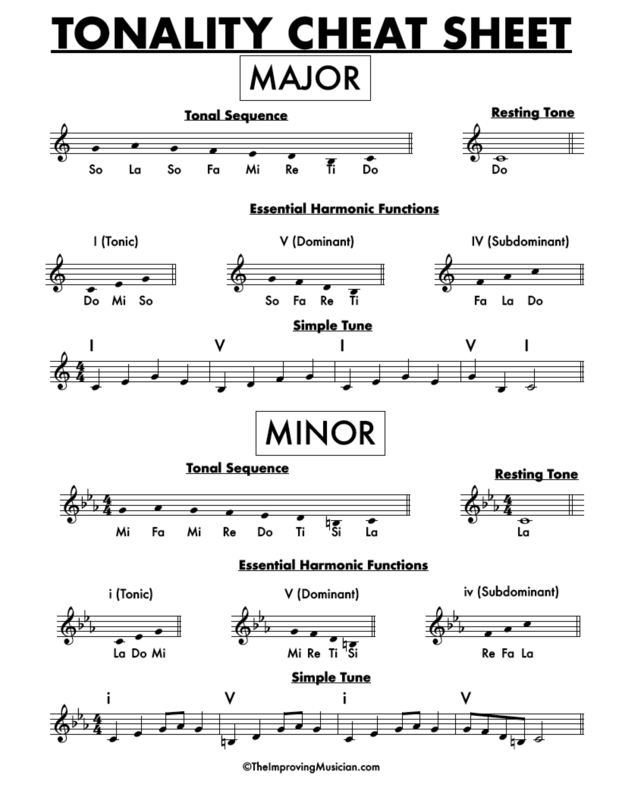 Use these tunes to get the pitches and harmonic functions of each tonality into your audiation. A consolidated version of the blog post of the same name. 11 Rounds in All Tonalities and Meters. 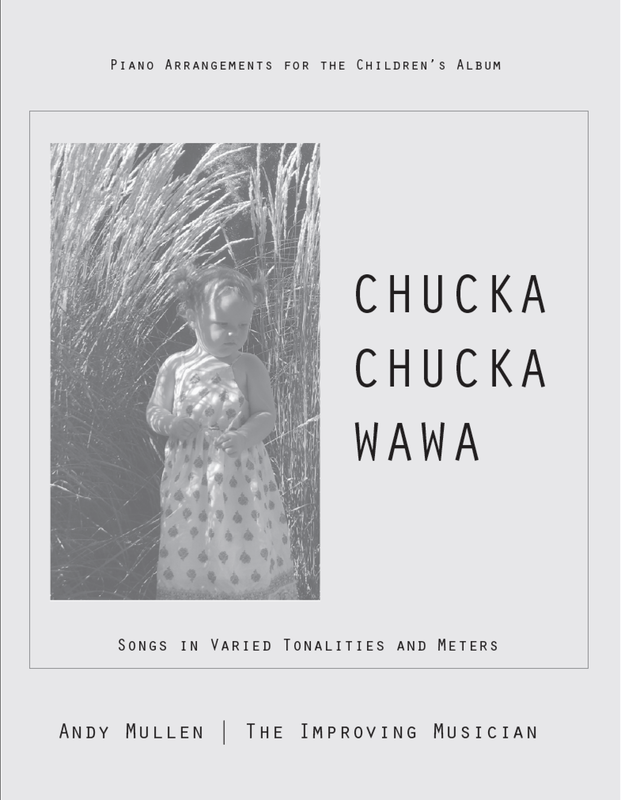 Featuring the "hit" "Ah, Poor Snail"
Piano arrangements of all 10 songs from the acculturation album, "Chucka Chucka Wawa." 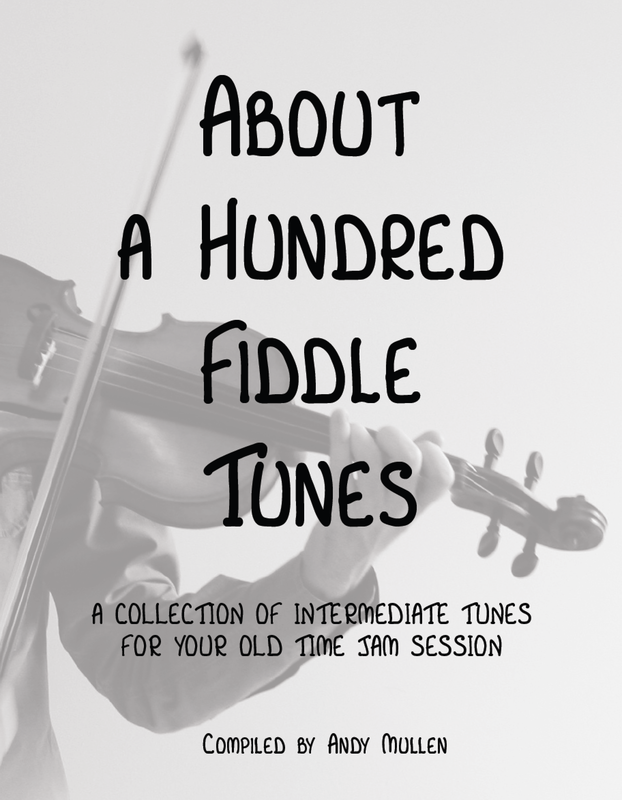 About 100 intermediate fiddle tunes for your Old Time folk jam. 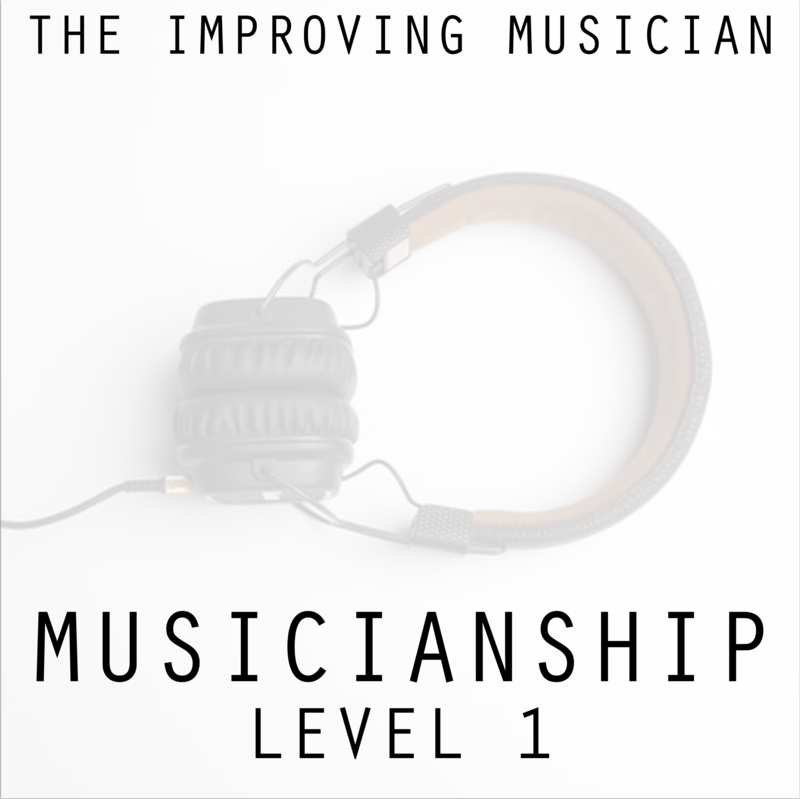 Practice musicianship in 8 keys (C, D, E, F, G, A, B and Bb) and 6 tempos (60, 72, 84, 100, 112, 120). 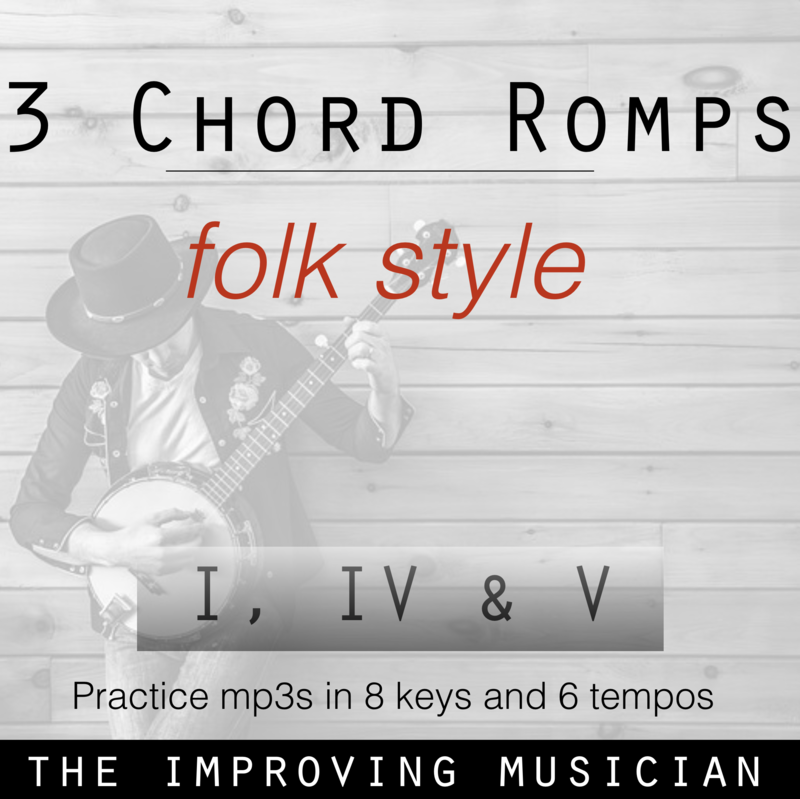 These backing tracks in the folk style are ideal for practicing scales, arpeggios, licks, and more! Focus on one key at a time. 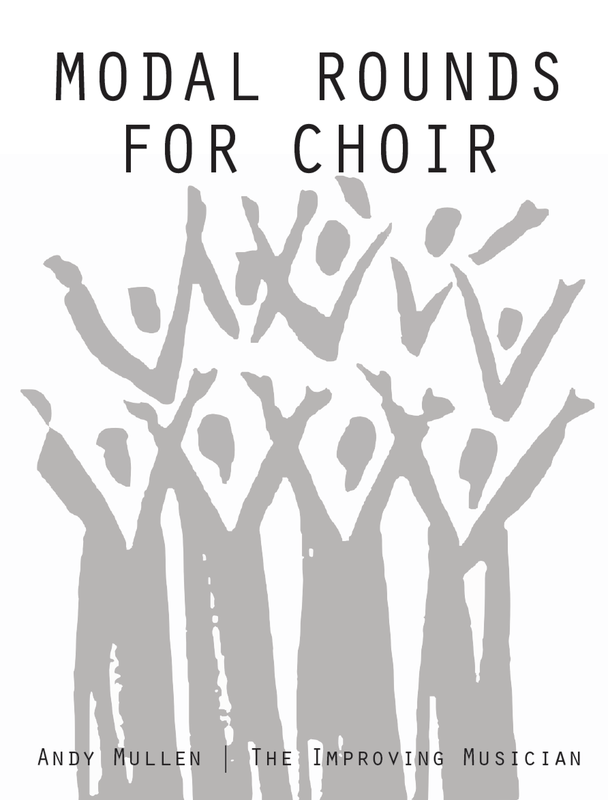 Teaches the aural foundation of audiation. For students.